Last night, a hawk swooped into the tree above my house, landing on a large branch, with another smaller bird clutched between its talons. Hawk is one of my three main bird totems, otherwise known as medicine animals, the other two being Crow/Raven & Hummingbird, so I was not surprised to see her. Hawk clearly answered the call. However, what was unusual is that another of my friends who lives in the neighborhood had just shared a story with me yesterday morning of a hawk landing on a branch outside HER window, grabbing a mourning dove in its talons, then taking off into the sky. 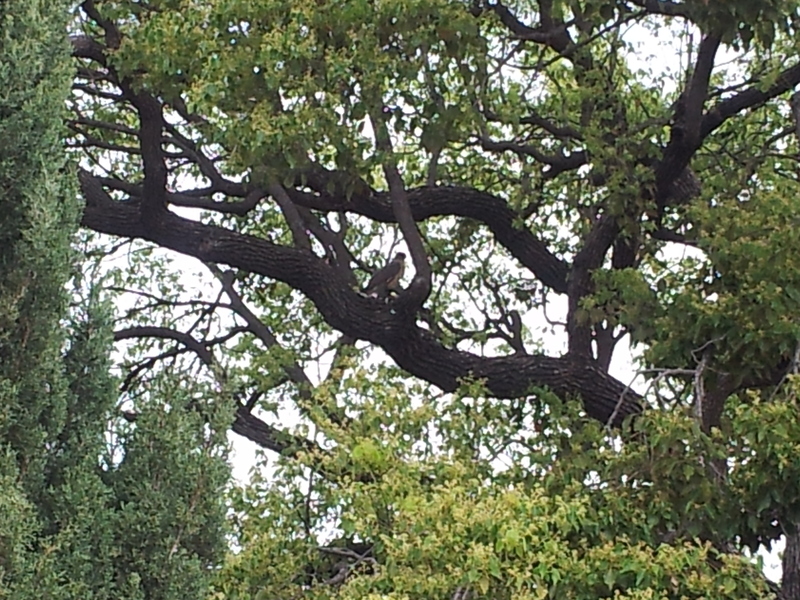 This hawk seemed to have a pigeon as its prey as well, also a member of the Dove family, so I paid closer attention. 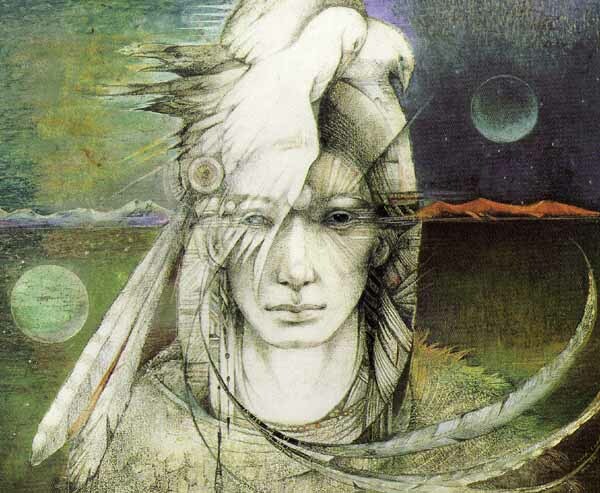 And yesterday morning, after hearing her story, I called out to Dove “thank you, Hawk medicine, energy has been strong & you have served your purpose up until this Full Moon. 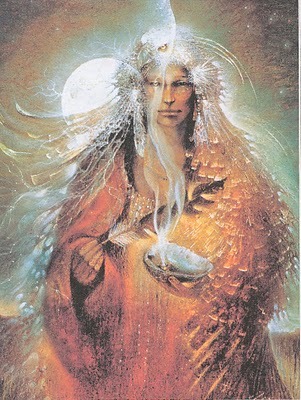 Your energy released, now calling in Dove ~ bringer of peace & love, understanding of gentleness, spirit messenger, communication between the two worlds, maternity, femininity, prophecy. 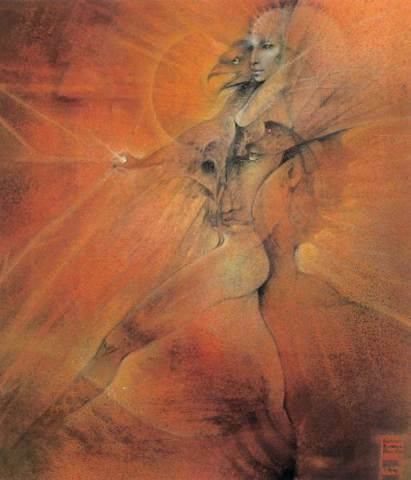 Myths & legends surrounding dove link it with many goddesses; renowned as the embodiment of maternal instinct. Dove’s brood consists of 2 eggs. 2 is a symbol of creative & feminine energies. Home & family are very dear/meaningful to those with this bird & life lessons are strongest” I went to sleep hoping to understand more about this arrival. Was there war and peace symbology happening here? <<Popularly, “hawks” are those who advocate an aggressive foreign policy based on strong military power. “Doves” try to resolve international conflicts without the threat of force.>> dictionary.reference.com Did this mean that peace was being sacrificed? I went to sleep with Hawk medicine card beneath my pillow. I awoke still curious, as dreams did not reveal any further meaning. 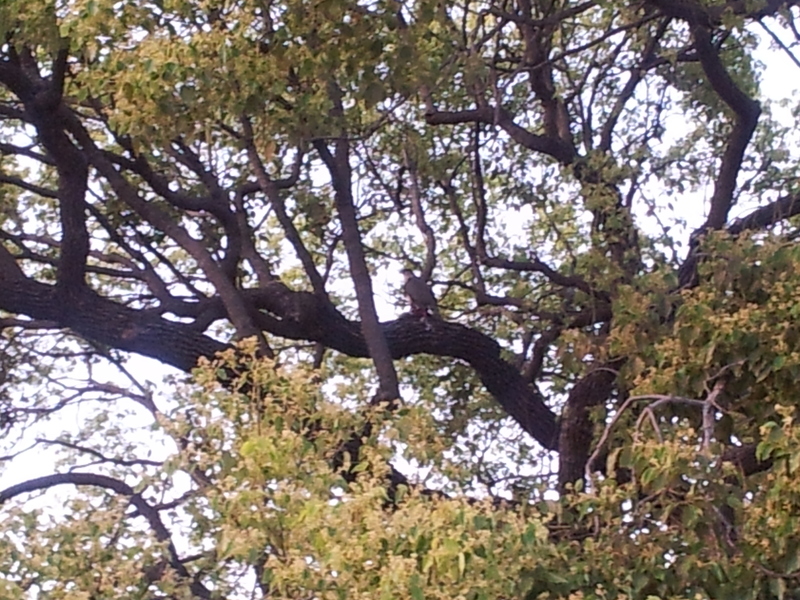 However, the hawk was still in the tree outside my house this morning when I went to bike with my daughter to school. She seemed to be waiting for me. So, since Hawk is the Messenger of the Spirit World ~ I looked up and asked her what her message was. 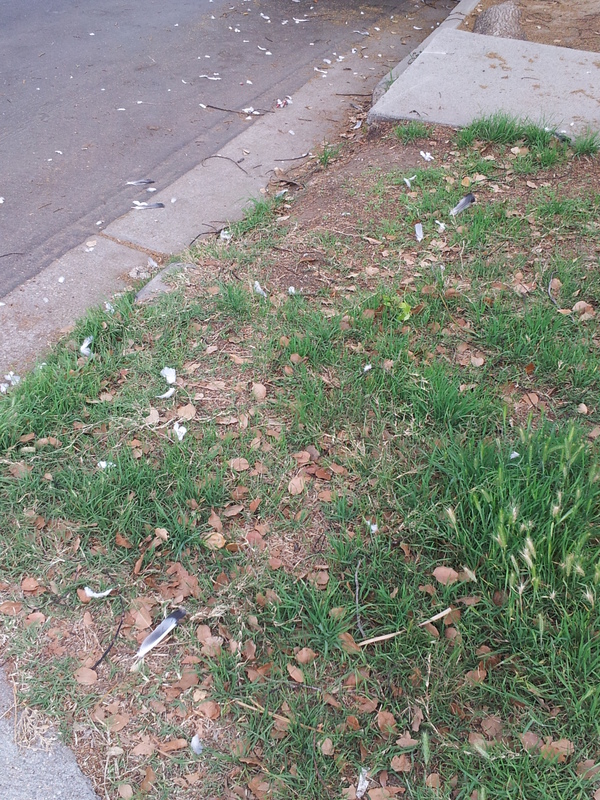 She cried out, then seemed to look down, where feathers from her conquest (the Dove) were scattered all over the ground. Suddenly reminded of when a cat brings you a mouse as a gift, I realized – she literally brought me what I asked for, when I called for Dove energy yesterday morning. 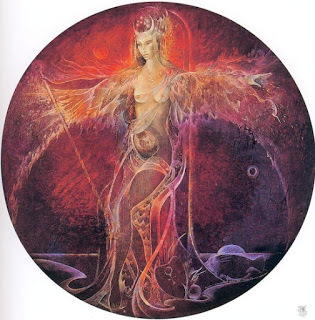 She showed the dualistic connection between my friend Lucha who lived several blocks away. She reminded me (this was the same day of the small yet close LA earthquake in Westwood) of the raw power and beauty of nature – and the importance of both nurturing and protecting gifts. She showed me – again – that the universe is listening, carefully. Words are power. Thoughts become things. Thank you, Spirits of the Wind. Thank you, Messengers of Air. Thank you for your gifts and teachings. Thank you for the insights shared. Since moving into Silver Lake, I spent many months looking out the east window, watching the sun rise, and wondering why the birds had not found our feeder. We had plenty of trees, ample cover, sunflower seeds & nuts, and a design that had worked many times before. Yet still ~ no birds. They frequented the trees in our tiny grove, but the seed level in our feeder remained constant from May through December, and we never saw a bird come anywhere near it. 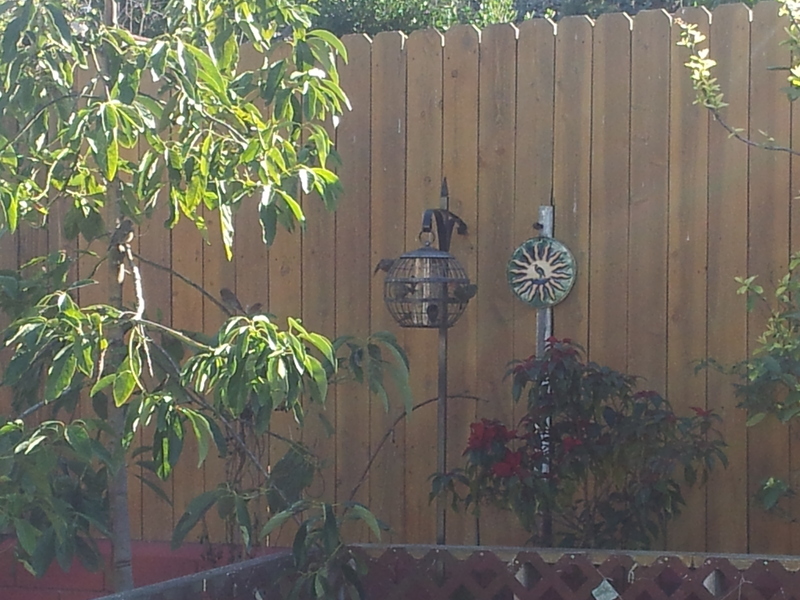 It was as if the feeder were invisible. After reactivating the space during the week of Winter Solstice 2012 with a candle vigil through the night for many evenings, and much singing, drumming, and seasonal tidying of the garden, I still felt something was missing. So, one sunny January morning, I spent an hour or more meditating in our backyard. I laid on the earth, created sacred space, and then connected with each one of the elements. In the east, where the feeder hung, I spoke with the element of air, inspiration, and communication, and i opened up a conversation with the birds. I invited them in. In the south, I invoked fire, the noonday sun, passion, and power, warming the space. in the west, I summoned water, emotion, healing, memory and welcomed waves of love. In the north, I rooted to the earth, anchored myself, and gained strength from the support of the soil. I felt the space was more charged, potent, and alive than it had been, as was I. I then thanked all the elements in turn, released the energy, raised from the earth.